It’s easy to eat well in Portugal, and the Algarve is especially jam-packed with amazing restaurants, many which pair delicious meals with jaw-dropping views. Budget-friendly venues and snack bars also cover the region from coast to coast, and they are well worth the time spent, but sometimes it’s nice to get dressed up and experience high-end fine dining. Try these restaurants in the Algarve when looking for a little more aesthetic appeal and sophistication with your meal. You need to book in advance if you are looking to dine at the Vila Joya in Albufeira. The beautiful gourmet restaurant inside this 4-star hotel is fairly small, but has two Michelin stars and is a popular spot among visitors in the know who don’t mind paying for a special meal. Choose between fresh fish and seafood or various mouthwatering meat recipes, and enjoy stunning views of the sea. From the ocean-inspired dining room to the exquisite beach views and beautifully arranged meals, the Ocean Restaurant at the Vila Vita Resort is a must for beach- and seafood-lovers. It has two Michelin stars, and is spearheaded by executive chef Hans Neuner. 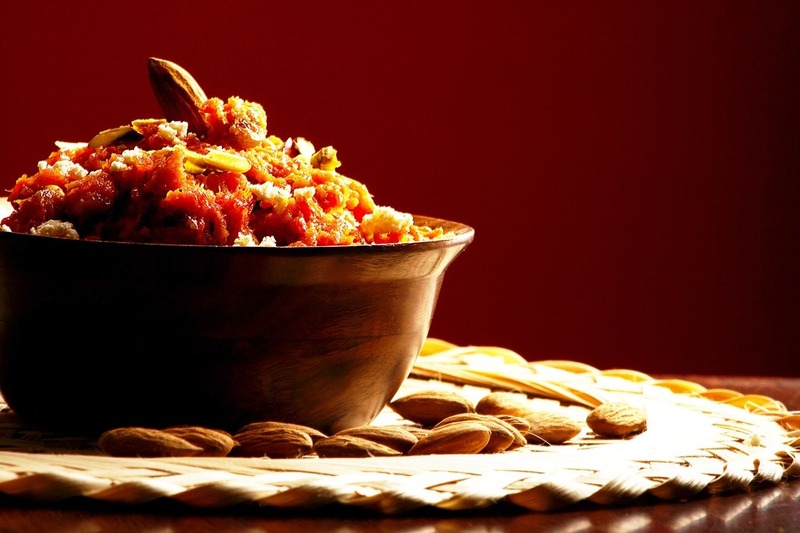 The menu offers everything from regional favourites such as Chicken piri piri to gourmet specialties such as foie gras. The Ocean Restaurant serves 4- and 6-course menus for €135 and €175 per person respectively. 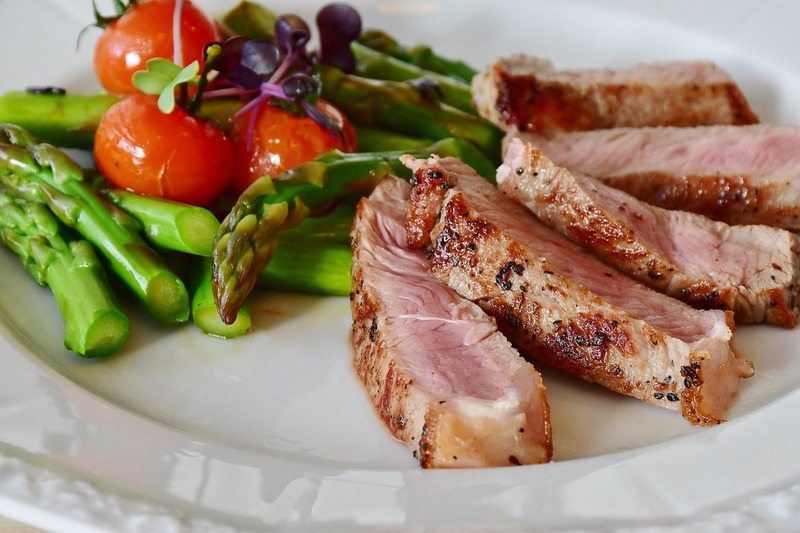 For quality beef that’s 100% free from antibiotics and hormones, head to Restaurante Gourmet Natural. This steakhouse boasts high-quality ingredients, an open air terrace and special grilling techniques. It is also centrally located near Almancil and a few of the area’s most popular beaches. In addition to being a fantastic high-end restaurant that anyone can enjoy, it’s also a romantic late-night spot that’s perfect for couples. 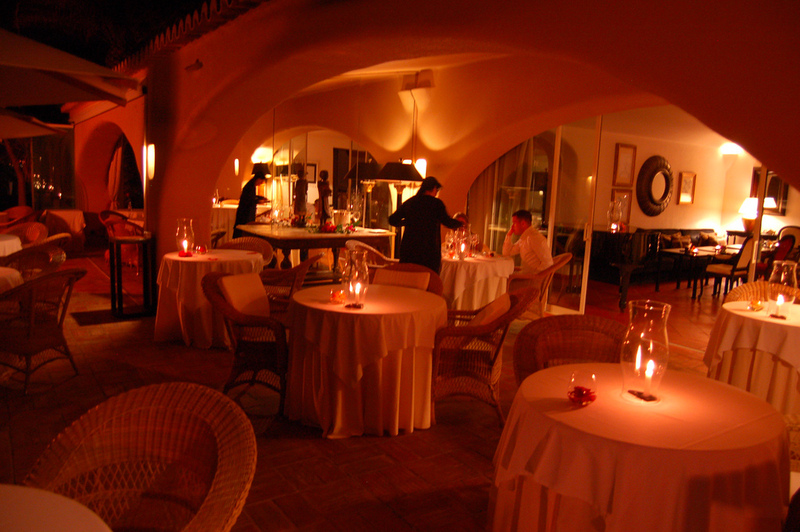 Al Quimia is a Mediterranean-style restaurant that belongs to the EPIC SANA Algarve Hotel near Albufeira. Private and romantic, with open-air seating, it is a fantastic choice if you are looking to break from the crowds and find a unique experience. The menu, which is influenced by the season, changes periodically and should be viewed online before making a reservation. The Palace Indian Tandoori Restaurant is a fantastic spot in the area of Olhos de Agua near Albufeira. It is a more casual establishment than most of the restaurants on this list, but the food is excellent and customers love the authentic quality. It’s also a great location when traveling with a large group or looking to fit the entire family. Restaurante Bon Bon creates an unforgettable experience with their tasting menus that range from four to six courses with wine pairing, ranging in price from €98 to €225 per person. Each course, made from the freshest ingredients and uniquely served, is followed by a carefully chosen light bite. Located in Carvoeiro, one of the Algarve’s most charming towns, Restaurante Bon Bon is a real discovery. The historic village of Silves is where diners will find O Barradas Restaurante, a venue set in a country farmhouse estate. It’s family run and is a charming spot that pays special attention to its guests, yet offers authentic Portuguese meals with high-end quality. Still, it is much more relaxed than some other venues on this list, and the prices are a pleasant surprise, too. From fish to meats to pasta and vegetarian options, there is something here for everyone, and the outdoor seating area is a great place to eat. Willie’s Restaurant is situated near some fantastic golf courses around Vilamoura, so plan on heading here after a day on the green. This classically beautiful Michelin-starred restaurant is romantic and elegant with a stunning indoor dining room and a lovely garden terrace. Try their unique dishes such as seafood ravioli smothered in vermouth cream, or a new twist to sapateira (crab dip), which is a Portuguese favourite but with pineapple and grapefruit added.